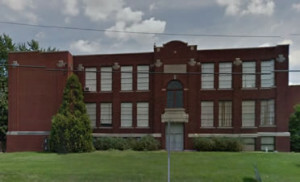 Lockwood building is located just North of the State Mill Rd. (“Pavs”) intersection, across from Lockwood Methodist Church on Manchester Road. Park in back of building and enter through the single white door on the back side of the building.